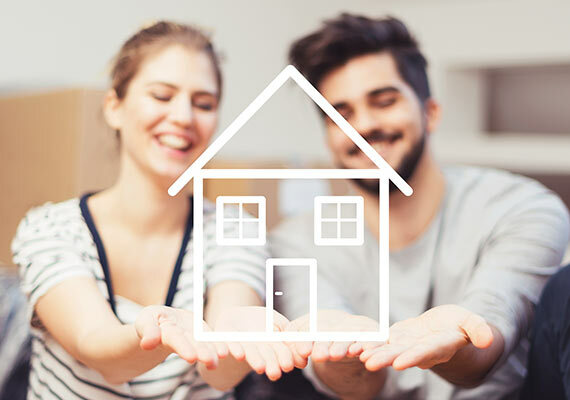 With access to thousands of buyers across the country, marketing tools to show your home at its very best, and a dedicated team of move manages that are on hand to take the stress out of the whole of the sales process; we aim to give you the best experience of selling. 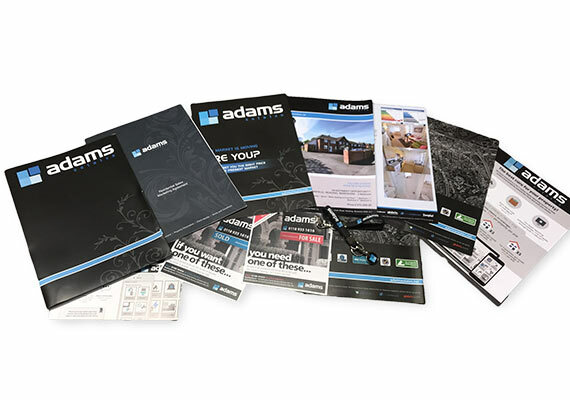 With Adams you can expect a first class service all the way. 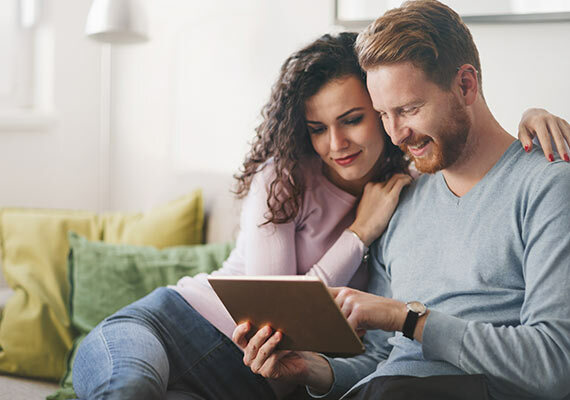 If you're selling your house, we want to make the process easy for you. Read our quick guide so you know what to expect. It's important to know how much the house moving process is likely to cost. Use our interactiivetool to help you calculate a budget for your move. Read our brief guide to the steps involved in selling a house. The way ytou stage your home can make a big difference to its appeal amd the price it achieves. Find out about which marketing options are available to you when selling your property. First time selling your home? 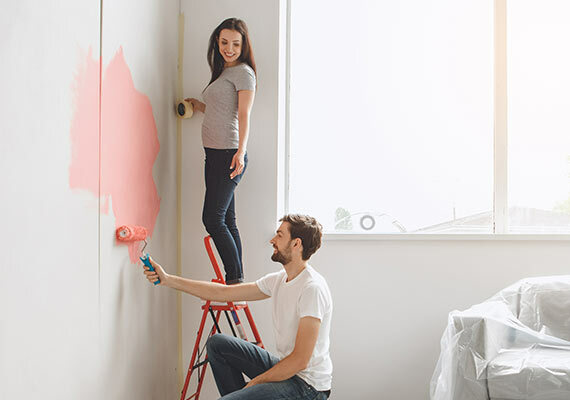 Follow our expert guide to successfully markerting and selling your home.